Growing up I never had to worry about doing my hair because my mom is a cosmetologist. So whenever it was time to do my hair she would use the products she had in the house and I never thought twice about it. Well there came a day when I was all on my own. It was February 2012 in London, England and I just cut off all of my hair. I had to experiment and find products to get my hair to be healthy. While looking in different beauty supply stores for a natural hair care product I came across a contanier that said Once a Week by III Sisters of Nature. I thought God sent it to me from heaven because you guys know I do not like doing a lot of work when it comes to my hair. I took the product home and began to use it once a week. I noticed a major difference in my hair. 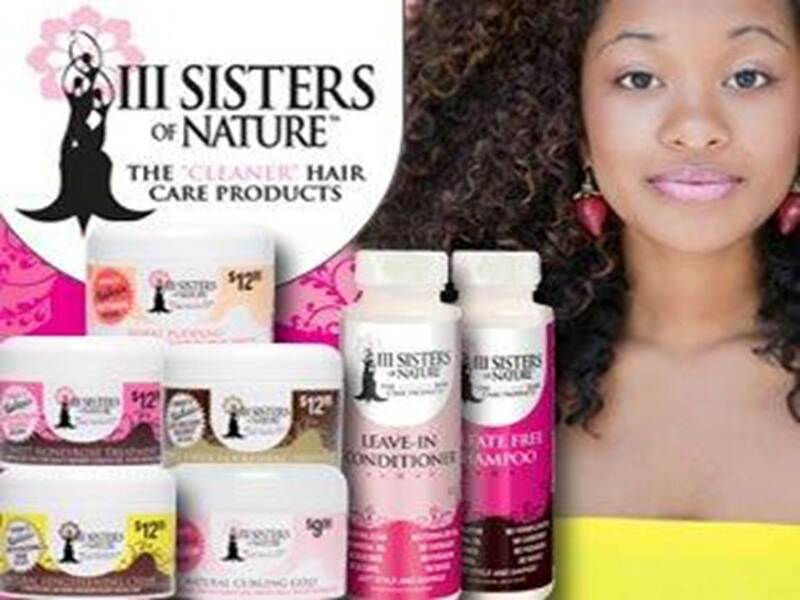 III Sisters of Nature was created by three real sisters with a lineage of women who have created hair care products. Their goal was to create products for their three different natural styles without any harsh and unnecessary chemicals but with a reasonable price (only $12.99). Their products do not contain alcohol, waxes, silicone petrolatum, mineral oil and plastics. Overall, the product line consists of two conditioning creams, three styling creams, a sulfate-free shampoo and leave-in conditioner. 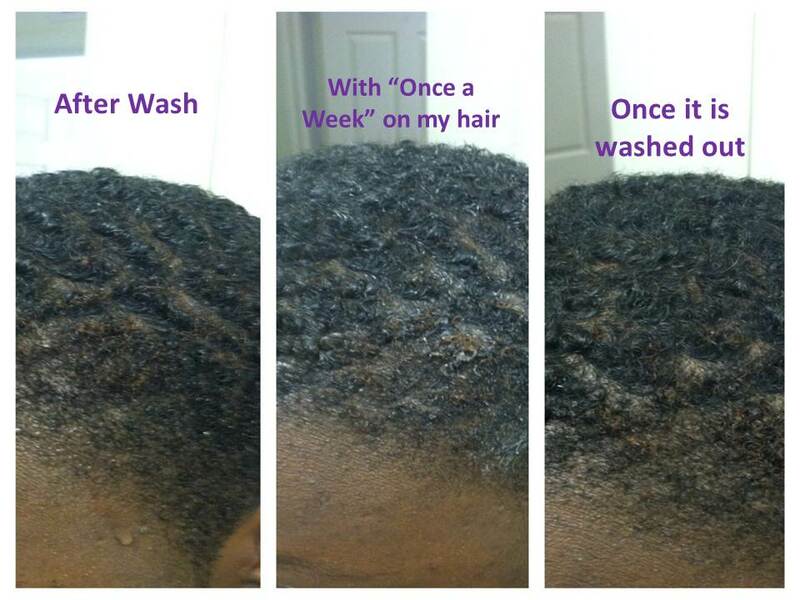 This past week I washed my hair with Once a Week and paid close attention to how my hair reacted to the product. Once a Week is meant to coat, protect, and repair dry, fragile, and damaged hair and strengthen curls. When I first cut my hair off the texture of my hair seemed to change overnight. Finding this product meant it may repair my fragile hair. Over the past year I’ve noticed some changes with my hair however this week I noticed a shine to it. I continued throughout the week to run my hand over my hair to make sure it was still soft. Overall, III Sisters of Nature has my vote as a great product to try for your hair. Additionally, it is great for any financial situation because the products cost $12.99 and sometimes they come with a smaller container attached to it. At times I feel like I am never going to finish my container so you will be able to get your money’s worth. Lastly, please support these sisters by checking out their website and trying their products. Let me know how III Sisters of Nature compliments your hair. 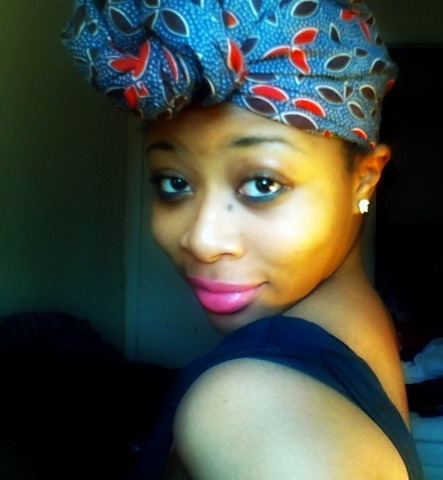 Patience My Natural Hair Sister! While on this natural hair journey, I realized that I must be able to embrace my natural hair at every stage and explore different looks and hair products. I believe that the first and most important tip when dealing with natural hair is having PATIENCE! My hair and I have been at war since I became grown enough to think I could do it myself. I realized that walking away from perms was only the first step in being natural. Being natural has seriously become a journey for me. It has been a time that I realized things about myself just because I accepted my hair for its texture and the current length that it is. 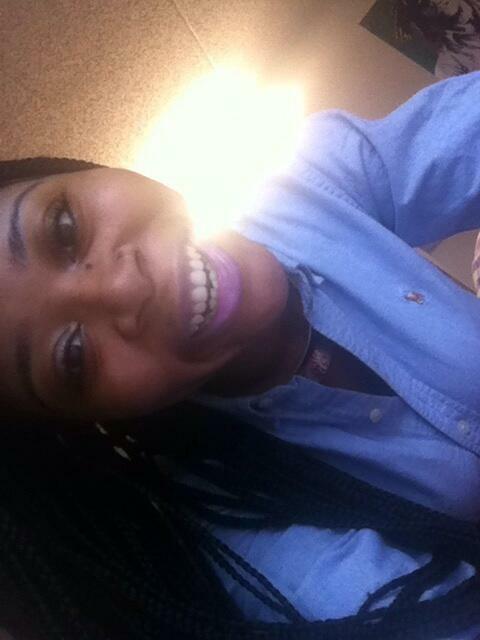 You are able to love yourself more because once you accept your hair, you love your self a little more. The first year of your natural journey should be time to learn more about yourself and how to handle your hair. 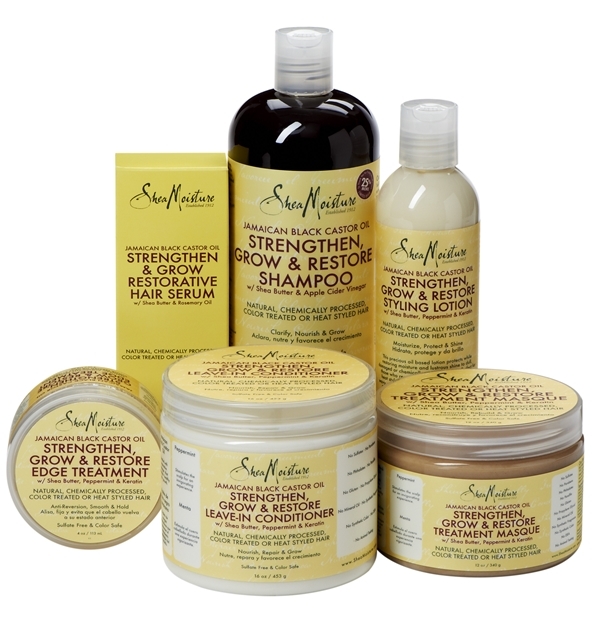 You must use different products to know which one works for your hair because in doing so you will be able to create and maintain a consistent routine will help benefit healthy hair. I personally use YouTube as my number one resource when it comes to my natural hair. 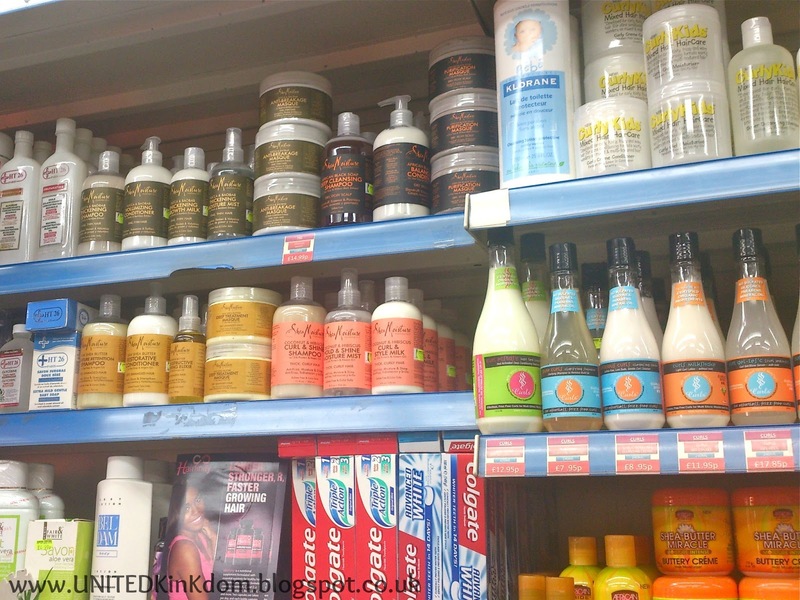 I view product reviews as well as different hair regimens. While looking at these videos, I realized that I must ALWAYS remember NATURAL LONG HAIR IS NOT SOMETHING THAT HAPPENS OVERNIGHT! Did you know that hair grows approximately ½ inch per month which could total up to six inches in one year? Proper care such as protective styles such as up do’s, braids and sew in weaves, using essential oils such as olive oil, coconut oil, raw African shea butter, and my new favorite Jamaican Black Castor Oil and most importantly takes PATIENCE and consistent diligent care, retaining length should be made a little easier. So remember when trying to grow your natural hair, it is about having the patience to promote hair growth and retain length.